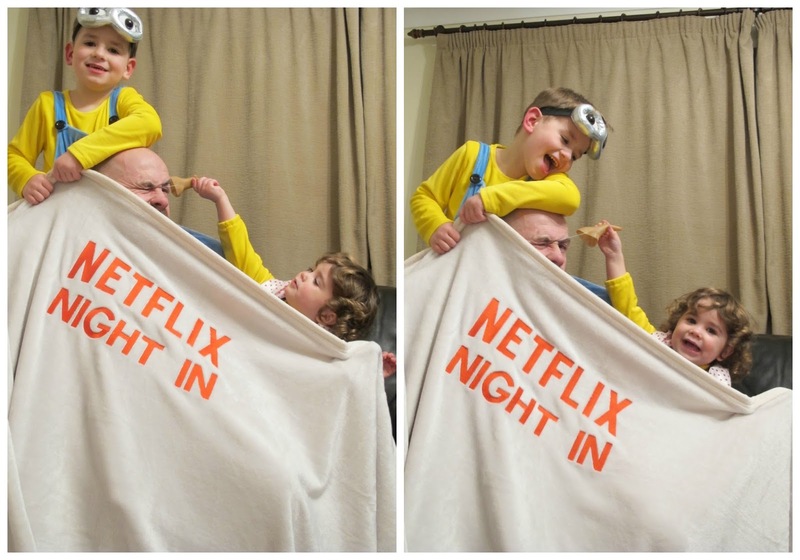 Once upon a time in the deepest darkest depths of Buckinghamshire there lived a newly married couple who couldn’t wait to put the kids to bed and cosy up on the couch to have a #NetflixNightIn. 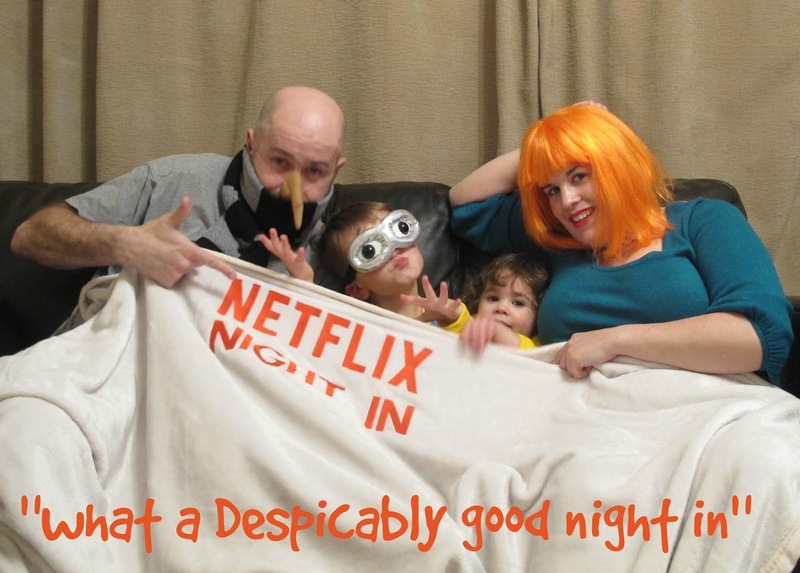 Can you guess what we have been watching?? Disclaimer: The Pictures shown in this blog post where taken with a professional camera unfortunately the “cast” didn’t get the memo of posing nicely for a picture so those are the “outtake shot” because lets face it when will you ever get a picture perfect family shot unless you are a photoshop pro which i’am clearly not! Happy 2. Birthday Dearest Daughter!